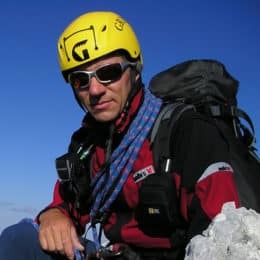 Massimo Candolini, IFMGA/UIAGM certified mountain guide and experienced climber, encourages you to join him in this wonderful expedition to Val Aurina to learn and then put into practice your ice climbing skills. 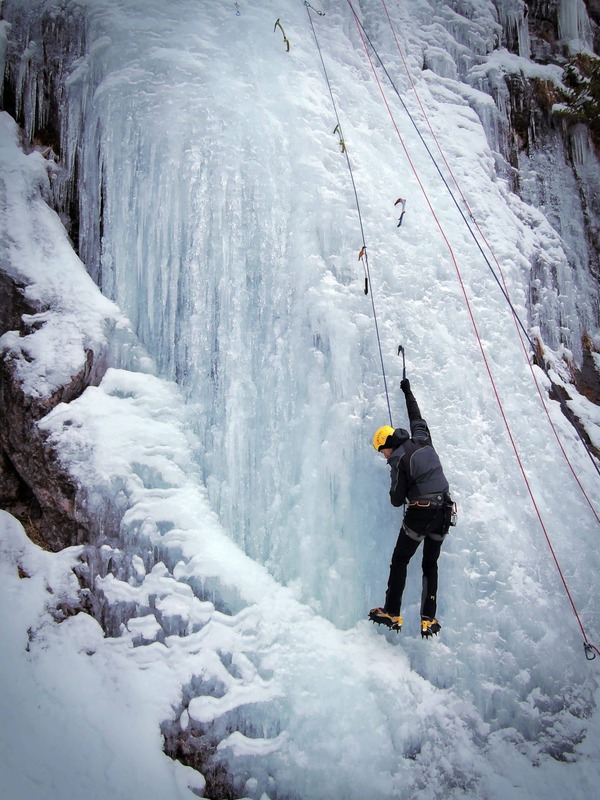 Adventure to a new activity in the mountains and come with me to Val Aurina for the ice climbing course. We will spend 2 days in Bolzano, Italy, learning and putting into practice our knowledge surrounded by nature. 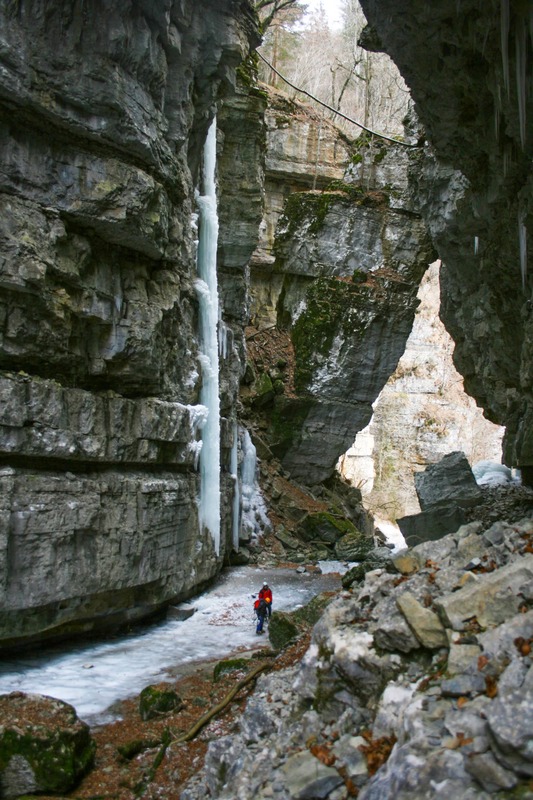 When the cold of this season arrives, the waterfalls and streams which descend from the valley turn into ice. They become icy drains, either slender or majestic, both vertical and leaned. And it is where ice climbers from all over the world like to play. 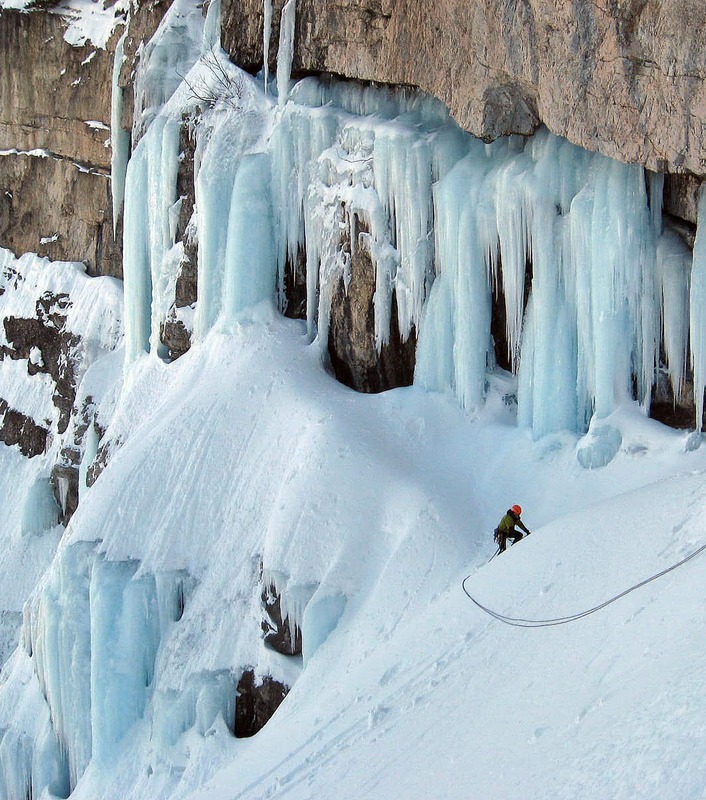 This type of climbing, on icy terrain, represents the most technical of all the mountaineering varieties. Especially, since its setting is a surreal and ephemeral environment. And only great experience can make our desires come true, without running any risks. In order to learn how to comfortably move through this setting we suggest this full-immersion course. It will be a 2-day training set in Val Aurina, Bolzano, Italy. All mountain lovers can come. However, there are some requirements you should meet. As the course is highly technical, the participants should have previous climbing knowledge. Most importantly, they have to know about safety techniques. On the first day of the course, we will enhance our knowledge on materials used for climbing. Moreover, you will learn how to set up the base technique. And also, there is going to be time to explore the ice characteristics whether it is smooth, fragile, watery, etc. 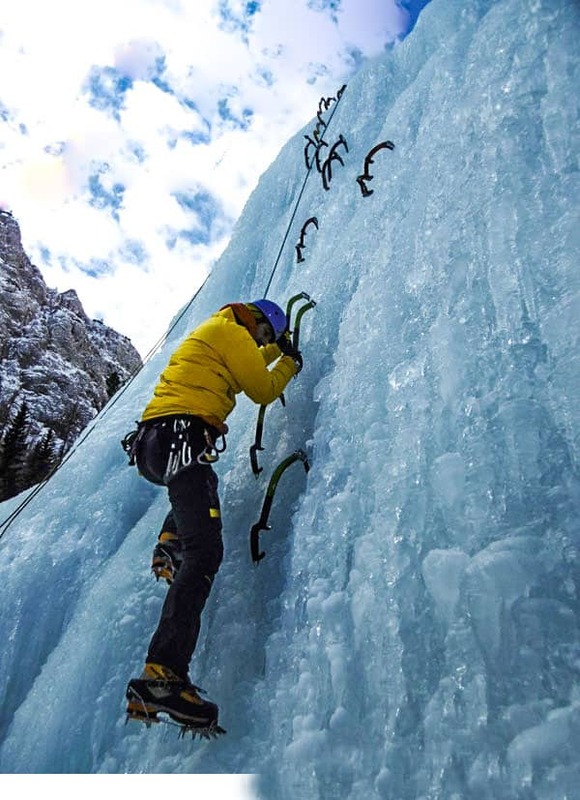 On the second day, we will deal with more complex and evolved ice climbing techniques. I will be your guide and the groups will have 3 people approximately. It is very important for me to guarantee your safety and this is the way to do it. 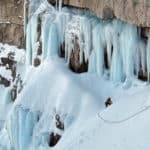 So if you want to experience a new way of climbing in the first person, sign up for this ice climbing course. 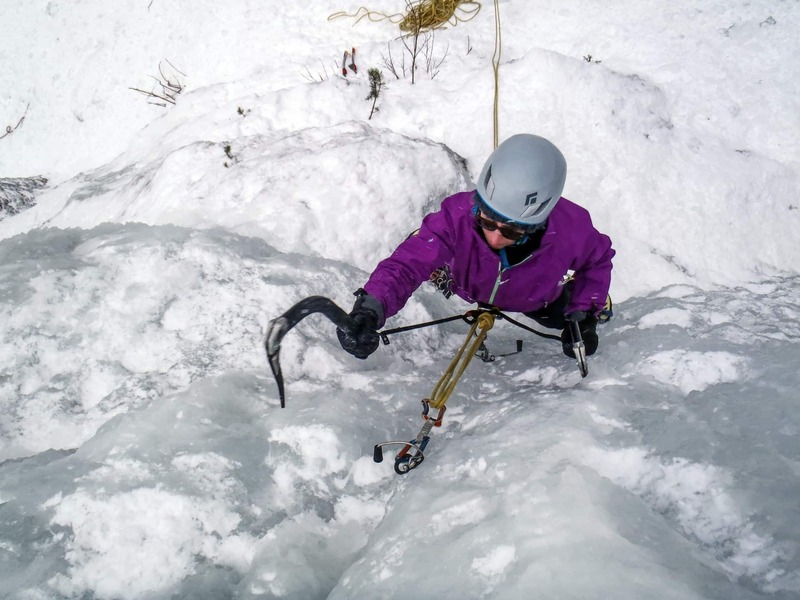 In addition to having a great time, you will learn what is needed to become a confident ice climber. I’ll be waiting for your contact. It will be a pleasure to accompany you to Val Aurina in Italy to discover more secrets of this incredible winter sport. 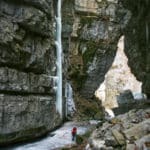 On this day, we will discuss about the materials needed for ice climbing and also about how to set the base technique. 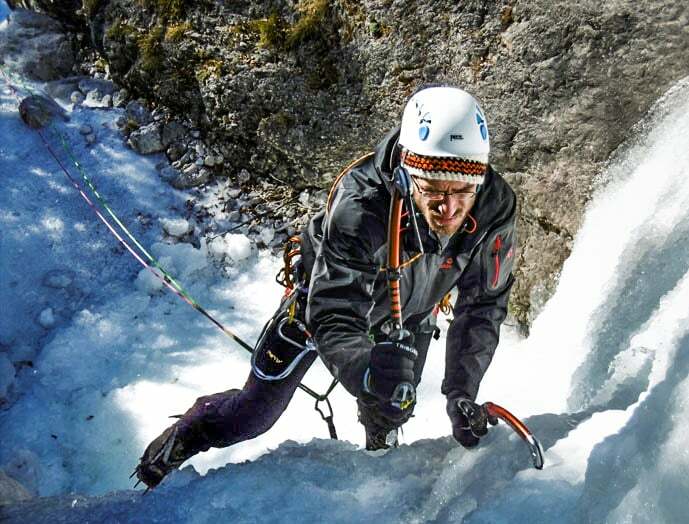 We will talk about piolet ice axes, characteristics of the peak, the handle and the point. 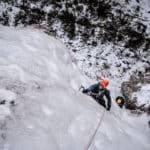 Also about climbing crampons with one and two points and for competition, nails to use on the ice and ascent techniques. 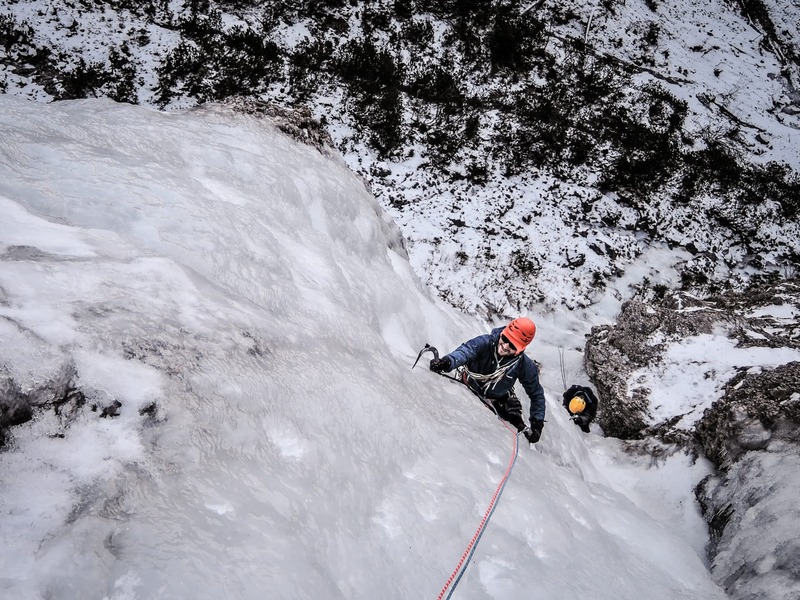 You will learn how to use both the ice axe and the crampons and the climbing sequences to follow on an easy terrain (base progression), introduction to in-triangle climbing and the characteristics of the ice. 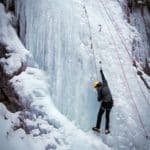 This day will be devoted to learning about more complex and evolved ice climbing techniques and in acquiring more knowledge on nailing techniques. 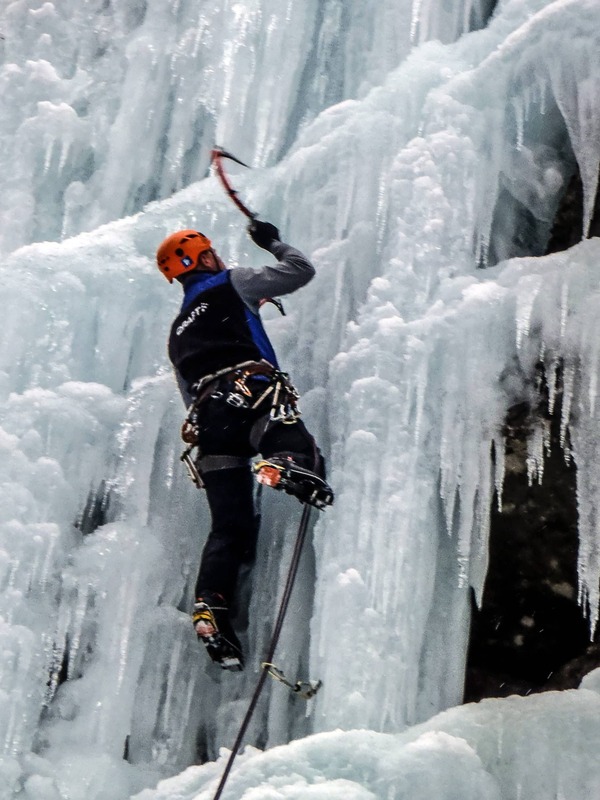 We will make a revision of the contents learnt the day before studying them in more depth plus some other such as lateral climbing, where to nail the ice and safety techniques. Also, there is going to be time to expand on the climbing pause, with fixed connection and on the pause when descending called abalakov. I started to go to the mountains thanks to my parents who were great enthusiast of mountain sports. They brought me up there, hiking and mountaineering during the summer, skiing during the winter. I decided to become a mountain guide for improving my knowledge and expertise but also for being to live from my passion. I guide my friends and clients who wish to go ski touring, climbing, hiking and snowshoeing. I love sharing great moments in the mountains and allow my clients to live unique experience that they will never forget.